Wilson teaches Johnson that ways of being a single female in the trailer for How to be Single. View trailer. I saw this trailer when I meant to see Sisters in theaters and I thought it was funny. 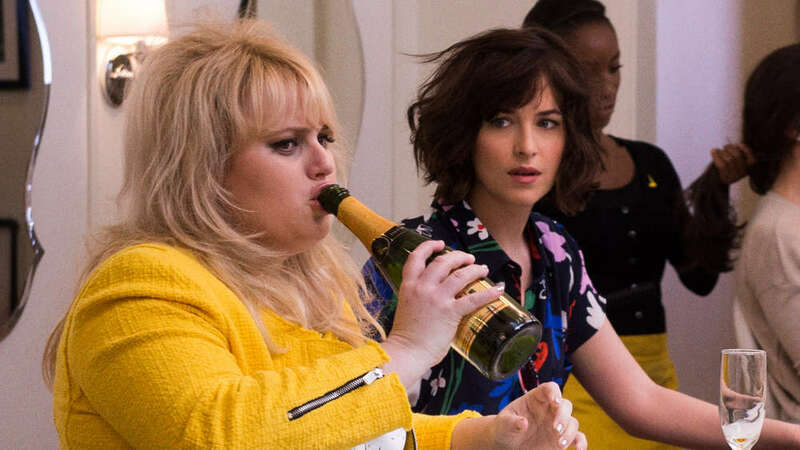 I’m not huge fan of Dakota Johnson, but I do like Rebel Wilson. It will be interesting to see how this will do at the box office as it will be opening up against 20th Century Fox’s Deadpool. Regardless, I will see this movie when it comes out.